Why!?! Who would pay $10 to unlock a few quests, and a skin almost everyone has!?! Really!?! 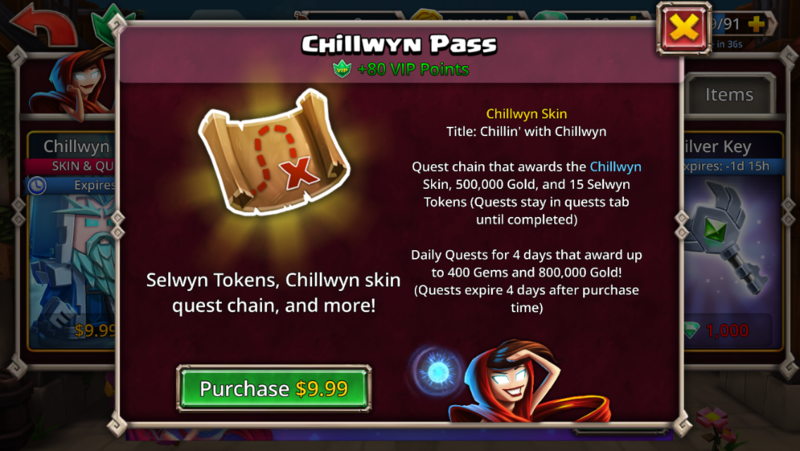 Assume the two items on the right (daily quests and quest chain) are two different things.